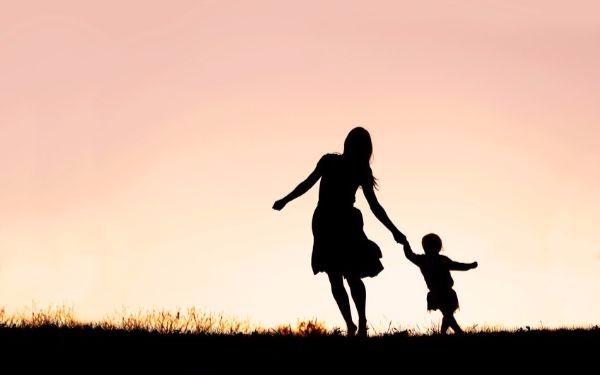 The Adoption Leadership Board (ALB) has raised concern over flagging adopter recruitment while highlighting the number of decisions for adoption and placement orders have “stabilised” since Re B and Re B-S. The ALB said there had been “no continued decline” in using adoption for children since the initial drop after the Re B and Re B-S judgments in 2013 challenged how the permanency option was being used. Record high numbers of adoption decisions and placement orders were made in 2012-13, 6,430 and 5,860 respectively. These dropped to 4,570 and 3,850 respectively in 2014-15, following the Re B and Re B-S judgments which questioned local authority practice around adoption and said the order must remain “a last resort”. But the leadership board said the figures since 2014-15 had remained stable. But the Board used the figures to raise concern over a fall in adopters recruitment, warning that children faced increased waiting times and a reduction in the choice of placements. It said the number of adopter approvals was dropping each quarter and had fallen to around 700 approved each quarter, compared to more than 1,000 in 2014-15. Read ALB chair Andrew Christie’s commentary on what the figures mean.